Our online assessment tool makes authentic, ongoing assessment of children in our program comprehensive, accurate, and accessible. 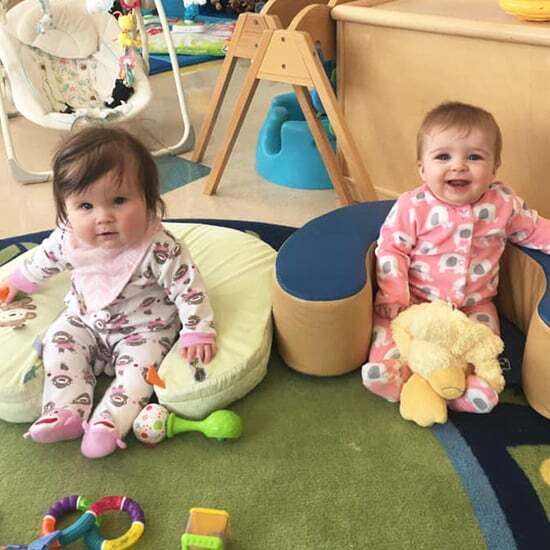 Proper assessment of infants, toddlers and twos; preschool; and kindergarten–is the key to planning appropriate early childhood learning experiences and helping all children succeed. Teaching Strategies Gold is based on the latest research, proven valid and reliable, and is fully aligned with the Common Core State Standards, state early learning guidelines. Teaching Strategies can be used to support all types of learners, including children with special needs and children with advanced knowledge and skills. What did your child do today? Now you will always know. Photos and videos of your child's day give you a view of their day. Right from your email you can play a video, share a photo, or reply right back to the director. Daily reports keep you informed of the daily activities and learning experiences that happen while you are at work. Download the tadpoles App and mark your child out sick or on vacation using the mobile application. 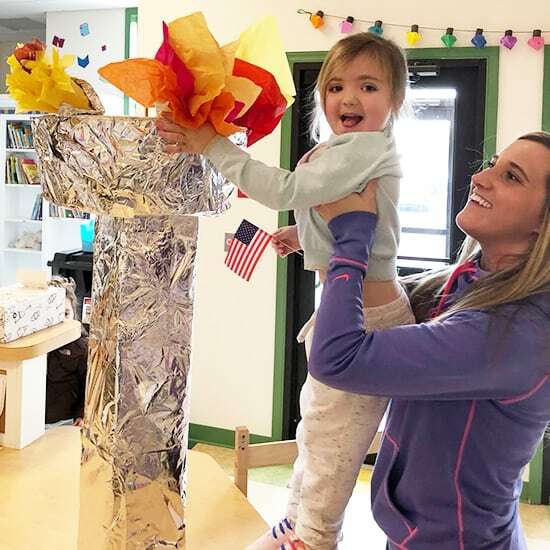 As the field of early childhood education has evolved, so too has The Creative Curriculum®, incorporating the latest research and best practices and taking the needs of every type of learner into account. Using exploration and discovery as a way of learning, The Creative Curriculum enables children to develop confidence, creativity, and lifelong critical thinking skills. 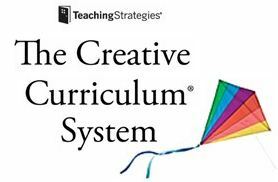 Creative Curriculum offers daily opportunities to individualize instruction and addresses all the important areas of learning, from social-emotional and math to technology and the arts. 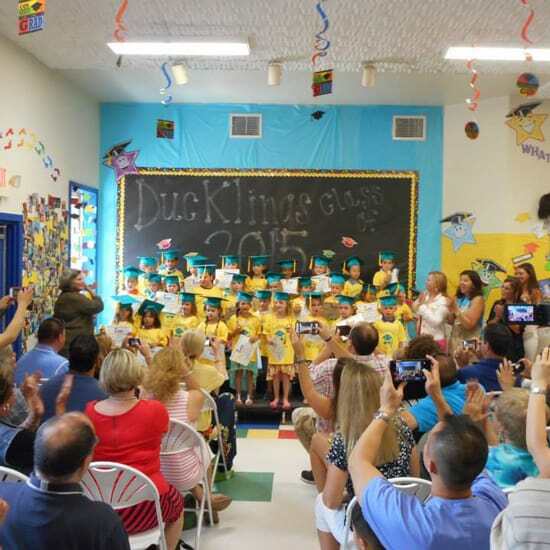 Their nationally recognized program is based on 38 objectives for development and learning, which are fully aligned with the Early Learning Framework as well as early learning standards for every state. Beginning with the Perry Preschool Study, HighScope revolutionized early childhood education with a new approach to teaching and learning. Research based and child focused, the HighScope Curriculum uses a carefully designed process — called "active participatory learning" - to achieve powerful, positive outcomes. 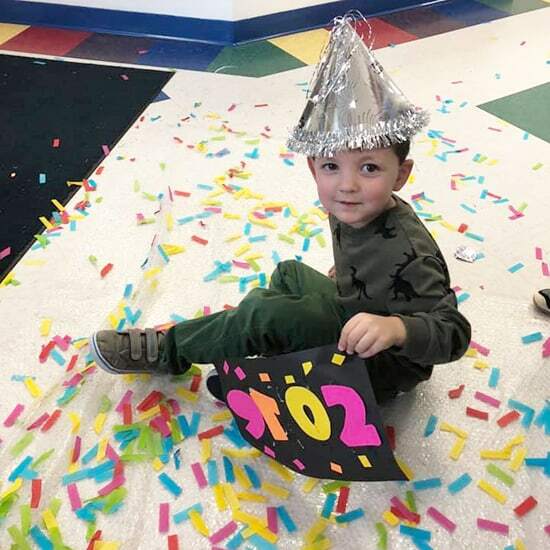 As teachers, parents, and educational researchers have discovered, the HighScope Preschool Curriculum not only helps young children excel in language and cognitive learning but also promotes independence, curiosity, decision-making, cooperation, persistence, creativity, and problem solving - the fundamental skills that help determine success in adult life. The Handwriting Without Tears® curriculum draws from years of innovation and research to provide developmentally appropriate, multisensory tools and strategies for the classroom. The program follows research that demonstrates children learn more effectively by actively doing, with materials that address all styles of learning. Researchers have highlighted the relationship between handwriting and composition skills. They are supporting what elementary educators see on a daily basis: good handwriting habits foster student success. Children need explicit instruction to achieve legible and fluent handwriting.